Battle 40-foot waves, storms, ice and a nearly 100 percent crew member injury rate in the dangerous hunt for undersea riches on the Bering Sea with the new video game Deadliest Catch Alaskan Storm, to be launched on the Xbox 360® video game and entertainment system from Microsoft and PC. The game was inspired by Sig, Edgar and Norman Hansen — three brothers who have made their living crab fishing on the Bering Sea aboard their family's fishing vessel, the Northwestern. 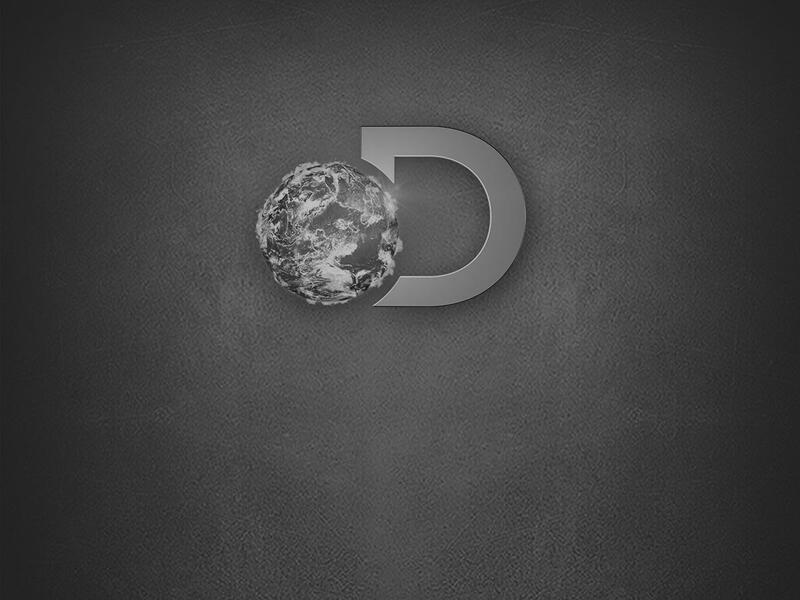 The Hansen brothers started game development with Liquid Dragon Studios in October 2005. 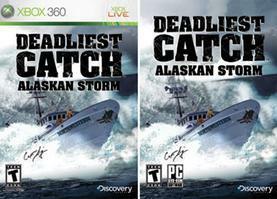 Deadliest Catch Alaskan Storm lets gamers captain their own boat in the frenzied search for an undersea jackpot. Gamers select one of five real crab boats, including the Northwestern, Cornelia Marie and Sea Star, all featured on the series, or create and customize their own boat. Gamers then recruit and lead their own crew from a roster of 20 real crab fishermen. Selecting the wrong boat or recruiting the wrong crew member can mean the difference between landing a Bering Sea jackpot or disaster. Lead your fatigued, hungry and hardworking crew in the strategic search for king crab and opilio crab, while battling to secure your catch and livelihood before other captains and crews get to the crab first. Authenticity and realism were critical to the Hansen brothers. The game features four real Bering Sea harbors and 34,000 miles of Bering Sea coastline created from the United States Geological Survey. In addition, Deadliest Catch Alaskan Storm is the first video game to feature United States Coast Guard vessels and helicopters. With waves over 40 feet high, Deadliest Catch Alaskan Storm features the best wave effects in a video game to date. In the words of Capt. Sig Hansen, "It may not be life or death, but chills went up my spine the first time I saw Northwestern sink in the game." Weather and fishing conditions are based on authentic weather and storm data and get progressively worse each season, increasing the challenge. The ultimate goal is to return safely each season, upgrade your boat and crew, and attempt to break Capt. Sig Hansen and the Northwestern crew's actual lifetime catch of 20 million pounds.